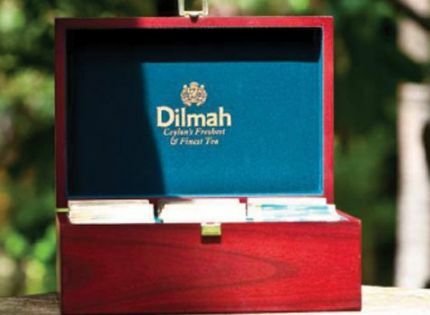 We present to you a unique selection of gift tea items for everyday and specialty gifting. 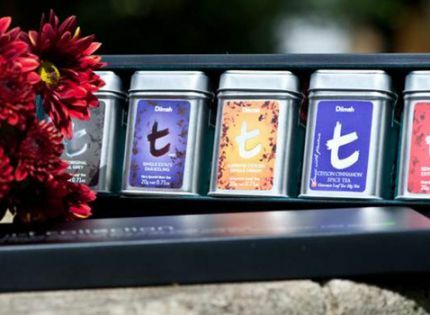 If you wish to inquire about our gift tea range, please view our selection and let us know if you would like to purchase any of them. 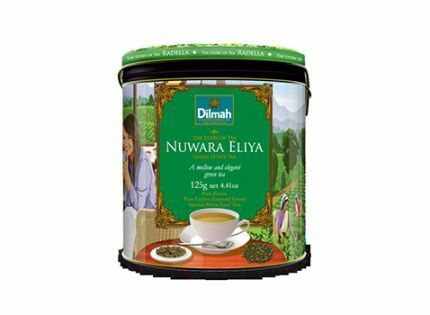 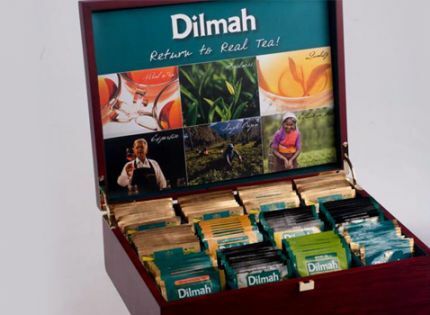 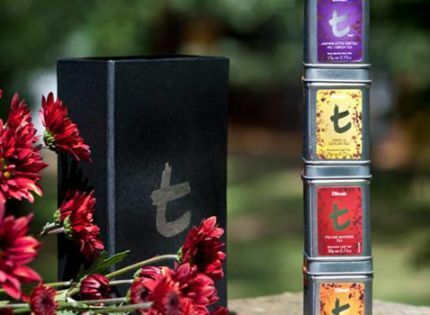 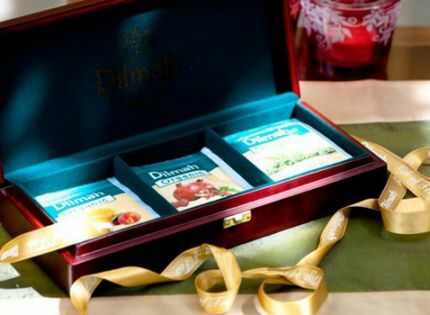 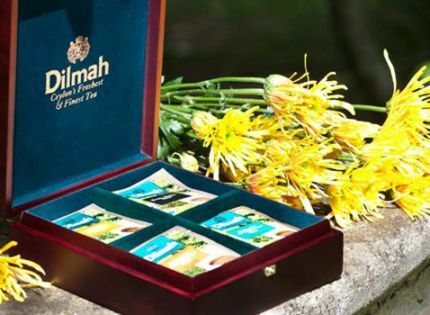 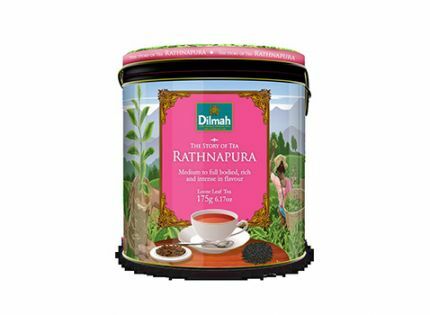 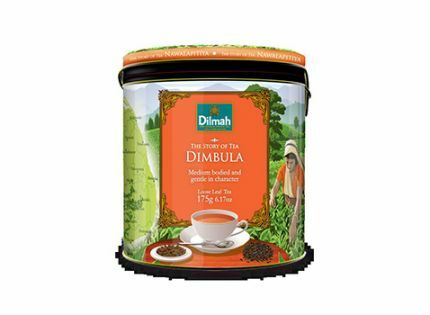 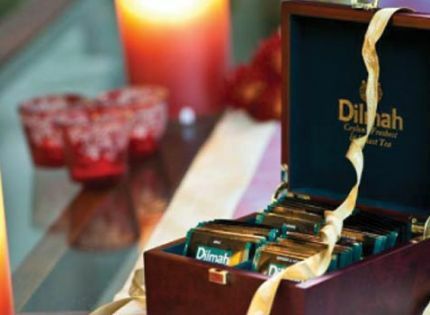 The Dilmah Gift of Tea presents a series of gift tea lines that span the everyday gift and special occasion space, with a range of price points designed to make Gift of Tea viable for Retail and Specialty clientele. 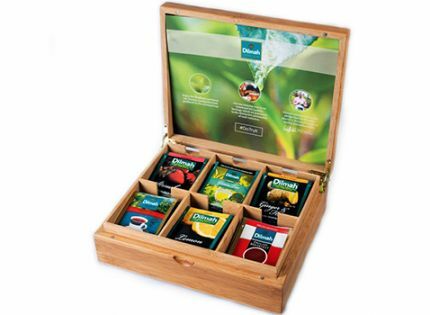 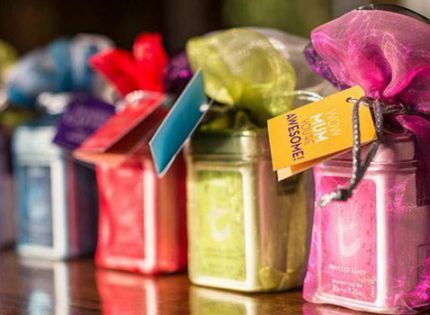 The different product formats, from the foil enveloped teabags in collections to the luxury loose leaf caddies in timber and other presentations, include options for specialty retail – department stores, gift boutiques and airport duty free - and for seasonal sales opportunities in quality.